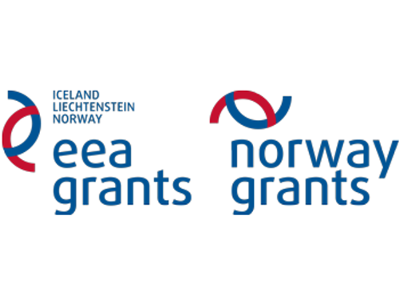 IIRPS VU in cooperation with Norwegian Institute of International Affairs (NUPI) successfully implemented the project “Energy security and the Baltic Sea Region: regional coordination and management of interdependence”. 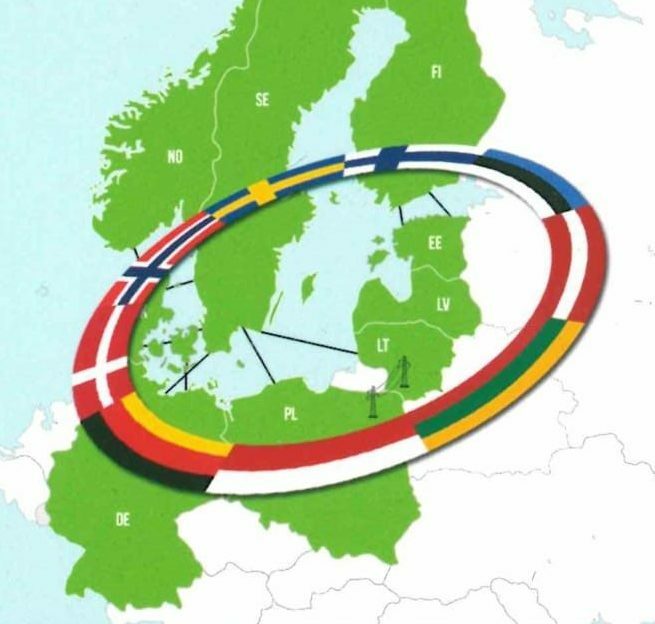 The main goal of the project was to assess the current situation of energy security in the Baltic Sea Region focusing on the patterns of (asymmetrical) trade interdependencies as well as policy coordination initiatives aimed at managing those interdependencies. The main outcome of the project is a study in a form of a joint report on the nature of energy interdependencies in this region. In June 2015 prof. Ramūnas Vilpišauskas (IIRPS VU), energy expert Romas Švedas (IIRPS VU) and prof. Jakub M. Godzimirski (NUPI) have finalized the joint report, which can be accessed here. If you want to read the summary of the report, you can find it here.